The holidays are fast approaching and it's time to get a head-start on gift shopping for your friends and family! If you're looking for a gift that's both interesting and practical, what could be more charming than a bottle of sunshine? We thought we'd highlight some of the features that make Sonnenglas a perfect holiday gift for anyone on your list. Our lanterns are solar-powered, which means they produce electricity using natural and sustainable energy from the Sun rather than toxic batteries or non-renewable fossil fuels. Since they are designed to run on solar energy and also to be durable, reusable, and fully recyclable, our lanterns do not contribute to pollution or have any negative effects on the environment. With so many people concerned about their ecological footprint, Sonnenglas is a gift you can be sure that even your most eco-conscious friends will appreciate! Sonnenglas has a clean and classic design that makes it super easy to personalize after receiving! By simply unscrewing the lid of the jar, the recipient can decorate the inside of the lantern to suit their unique personal taste. They could fill it with flowers, potpourri, sea glass, crystals, candies, or even a little seasonal tableau – the possibilities are endless! Since our lanterns are so simple to customize, they're guaranteed to beautifully complement any space and an infinite variety of different styles. That's what makes Sonnenglas a stress-free gift for anyone on your list whose finicky tastes make them difficult to shop for. A portable solar lantern with a handy built-in storage space is an amazingly practical gift that anyone can use. 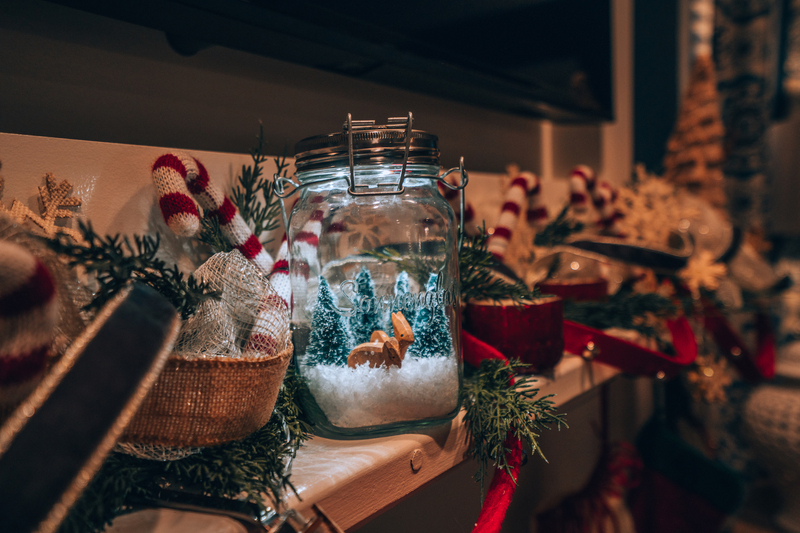 While a homemaker might style it to illuminate her elaborate tablescapes, an outdoorsman could take it camping and a teenager could use it as a trendy night light. A present this multifunctional is sure to delight any recipient, regardless of their age or interests. Plus, it's totally gender neutral! Whether lighting a magical path through the garden or illuminating a late night fishing trip, Sonnenglas makes an equally useful gift for men and women alike. 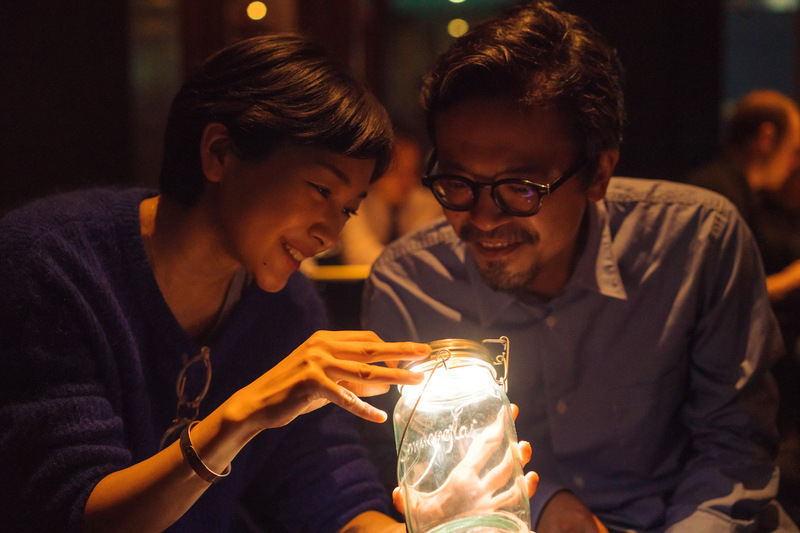 Unlike most solar lanterns on the market, Sonnenglas is ethically produced according to the principles of fair trade. 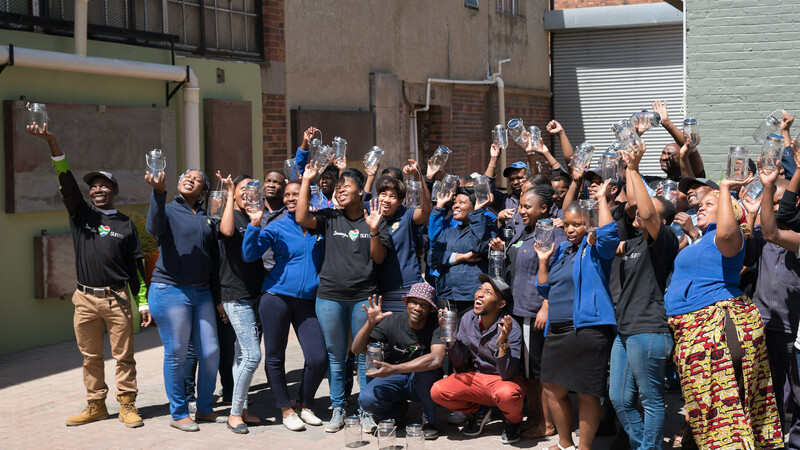 Our company began as a social project to provide jobs for South African artisans in the poverty-stricken townships of Johannesburg and we have always been dedicated to providing safe working conditions and paying our workers a fair wage. Since buying our lanterns provides direct aid to disadvantaged communities in the developing world, Sonnenglas is a gift both you and the recipient can feel great about! 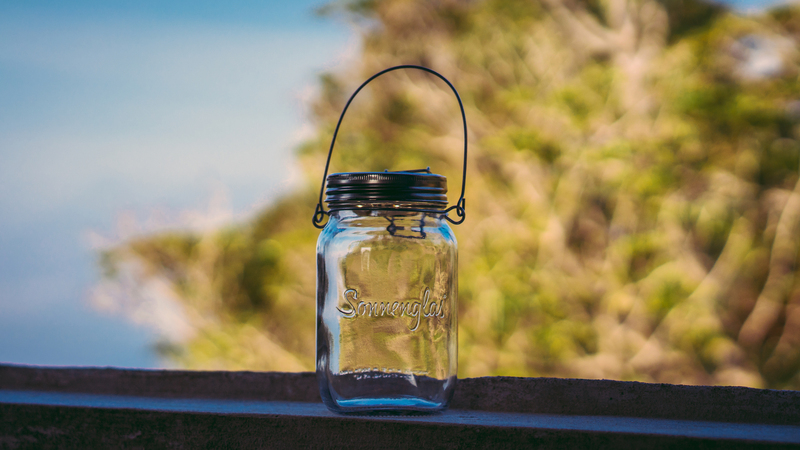 Sonnenglas is a thoughtful gift by design, but you can make it even more special by adding a little something extra to the jar. Putting another gift inside the lantern before you wrap it up is a great way to surprise and impress the recipient! 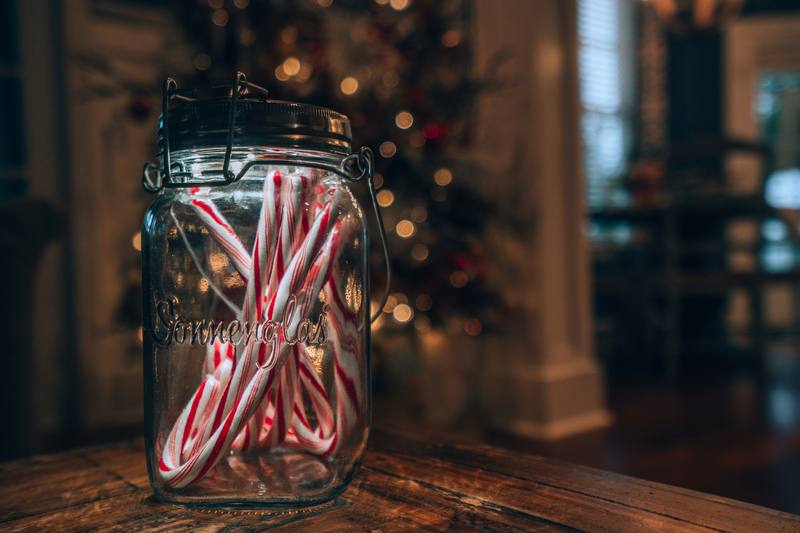 It could be something small and fun like candy canes, something personally meaningful like a photo or letter, or even something extravagant like concert tickets! Whatever you choose, Sonnenglas will light it up gorgeously. Sonnenglas can be filled with extra goodies for a fun surprise! For all of these reasons and more, Sonnenglas solar lanterns should definitely be topping your holiday shopping list this year! Everyone could use a bit more sunshine in their life, and your loved ones are sure to think fondly of you every time they bask in the Sonnenglas glow.